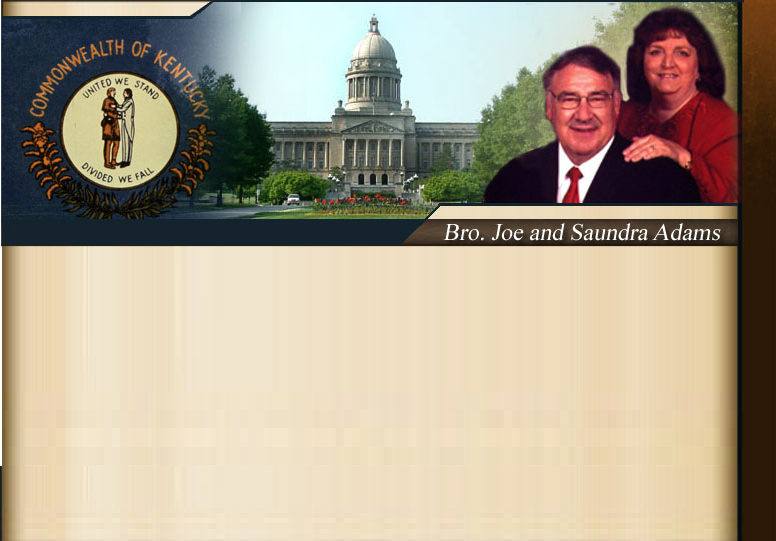 Bro Joe Adams is sent out by Nelson County Baptist Church. You should make your checks payable to Nelson County Baptist Church. Please write, "For Bro Joe Adams" in the memo section.